How to Avoid Custody Disputes During Summer Break - Crooks, Low & Connell, S.C. The best way to avoid custody disputes during summer break is to include clear and comprehensive guidelines in your parenting plan. If you are going through the divorce process (or if you are still in the process of contemplating a divorce), making specific provisions for vacation time and other summer-related events can help prevent disputes down the line. If you already have a parenting plan, it is important to make sure you know your rights (and your spouse’s rights) under your plan. What does your parenting plan say about summer break and in-state or out-of-state vacations? If you are not sure, you can seek guidance from your attorney. Regardless of what your parenting plan says, it can often be helpful to discuss your plans with your former spouse in advance. If you are planning a trip, letting your co-parent know when you are going, where you are going, and how to contact your children while you are there can all help ease tensions and avoid last-minute disputes. While summer schedules can get hectic, it is important to make sure you on time for picking up or dropping off your children with your former spouse. No one likes to wait, and failing to be on time could put you in violation of your child custody order. Confusing text messages and poorly-worded emails cause many unnecessary disputes. When communicating with your former spouse about your summer break plans, take the time to say what you mean to say, and avoid letting any feelings of animosity affect what you put in writing. Similarly, if you run into issues with your former spouse, make sure you keep your differences between the two of you. Do not use your children as messengers, and do not try to make them “pick sides” while you and your co-parent work on coming to terms. Finally, when it comes to avoiding custody-related disputes, a little bit of flexibility can go a long way. Parents should always take appropriate steps to protect their legal rights; but, under the right circumstances, working with your co-parent may allow you to find a solution that works for both of you. 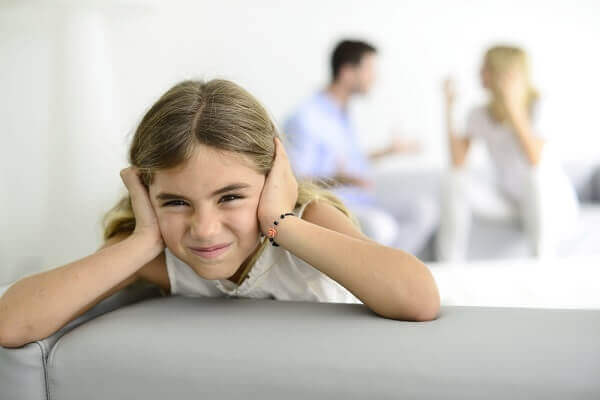 Whether you are preparing for a divorce, dealing with a post-divorce dispute, or facing any other custody-related legal matter, the attorneys at Crooks, Low & Connell, S.C. can help. To schedule a confidential consultation at our offices in Wausau, WI, please call (715) 842-2291 or request to speak with an attorney online today.